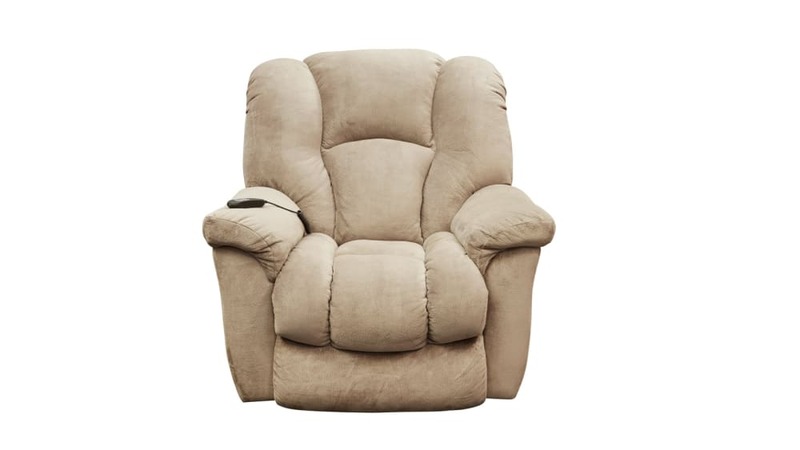 Make your relaxation time effortless and completely luxurious with the Transformer Almond Power Lift Chair! This beautiful piece features a lift mechanism to make sitting down and standing up easier than ever! This state of the art technology and the durable frame are both covered in a luxurious upholstery, making each and every time you sit down the best experience possible! Visit Gallery Furniture today to see the difference in quality, service, and craftsmanship in person!